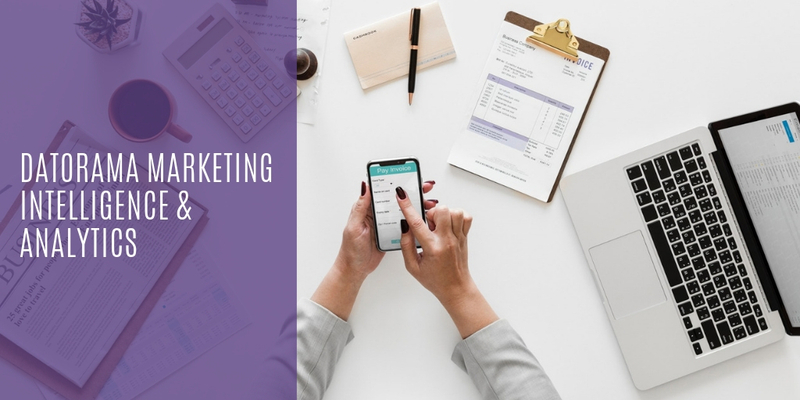 Salesforce Events to watch out for in 2019 - Save the Date! 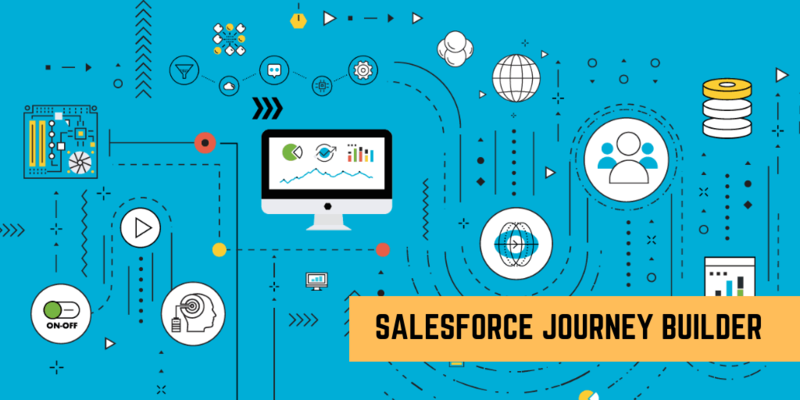 As a Salesforce professional, participating in Salesforce events is an amazing way to explore new opportunities in the Salesforce landscape and discover new ways to increase your proficiency in the platform. 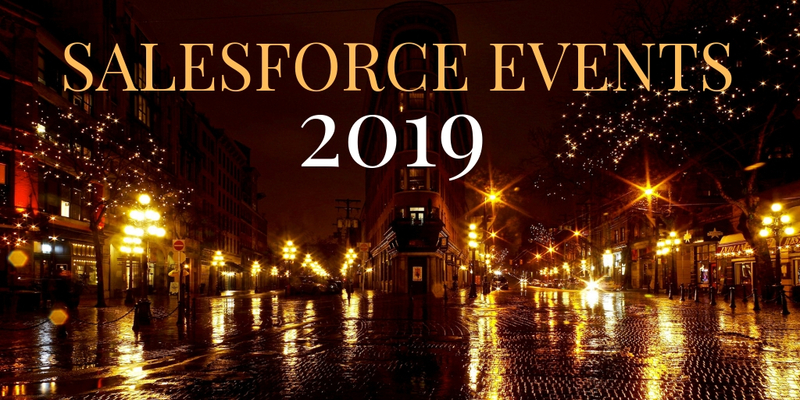 Here’s your guide to start your brand-new year with a list of Salesforce events in 2019 to help you block your calendar for your most favorite Salesforce events. 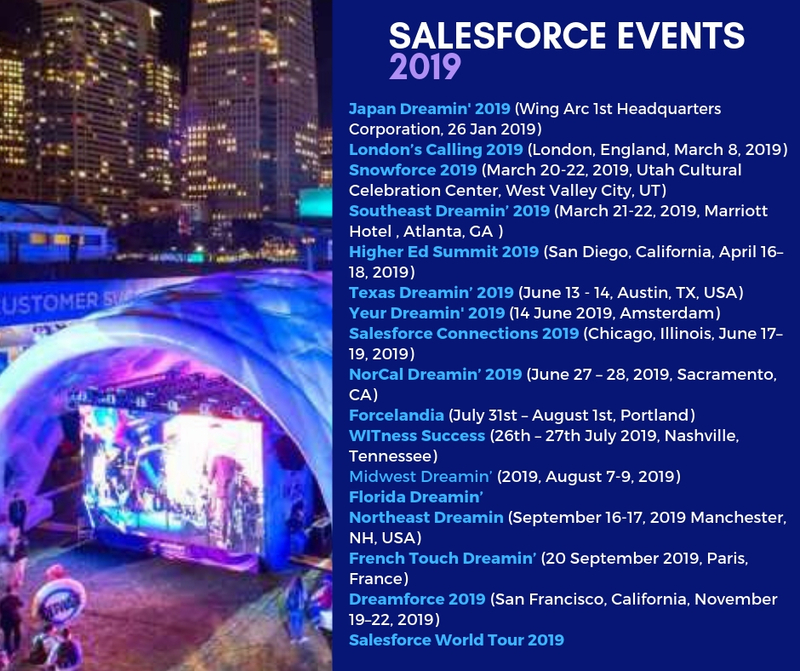 Japan Dreamin’ 2019 – (Wing Arc 1st Headquarters Corporation, 26 Jan 2019) – Japan Dreamin’ 2019 is an exclusive Salesforce event that will revolve around the theme “Connecting”, bringing together Salesforce admins, developers and other trailblazers from around the globe for an all-day event of learning, networking and fun. Snowforce 2019 (March 20-22, 2019, Utah Cultural Celebration Center, West Valley City, UT) – Snowforce is a 2-day event bringing together Salesforce professionals from all walks of life. 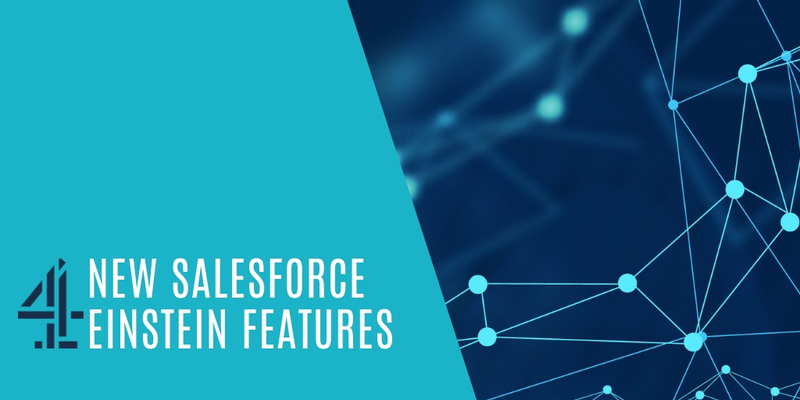 Over 400 participants are expected at the event, serving a great opportunity to discuss current trends, network with local users from the industry and just geek-out about Salesforce with industry peers. Southeast Dreamin’ 2019 (March 21-22, 2019, Marriott Hotel, Atlanta, GA ) – Southeast Dreamin’ is a one and a half day event featuring a keynote speaker and more than 20 break-out sessions. 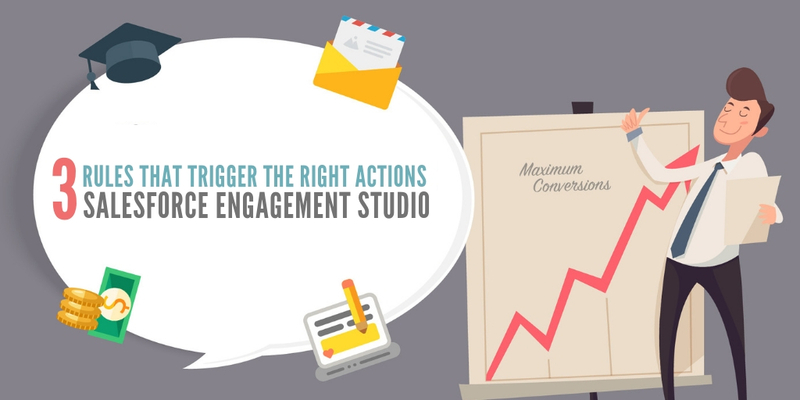 Guests will also have exclusive access to the Sponsor Expo and live Demo Jam to discover more AppExchange options. Higher Ed Summit 2019 (San Diego, California, April 16–18, 2019) – Higher Ed Summit is a two and a half day event where education and innovation come together to share ideas, make new connections and get inspired. Yeur Dreamin’ 2019 – (14 June 2019, Het Sieraad, Amsterdam) – Yeur Dreamin’ is a non-profit Community-led Salesforce event that aims to equip Salesforce professionals with the best content available in the Salesforce landscape. 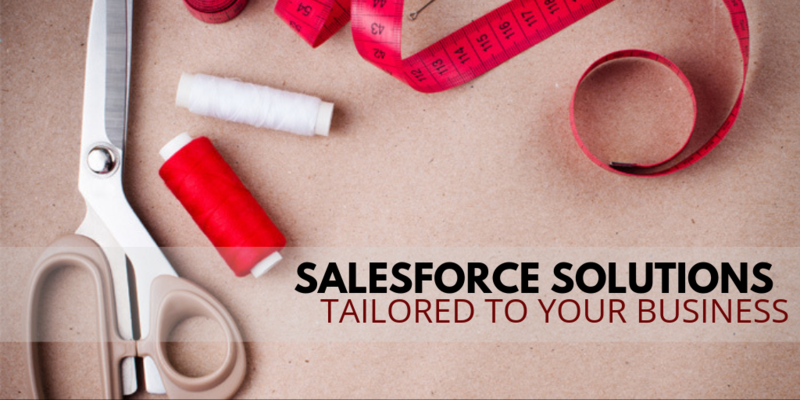 It is an all-day event that gives the attendees an amazing opportunity to learn relevant soft skills and gain access to valuable Salesforce content presented by some of the best keynote speakers from the Salesforce Ohana. 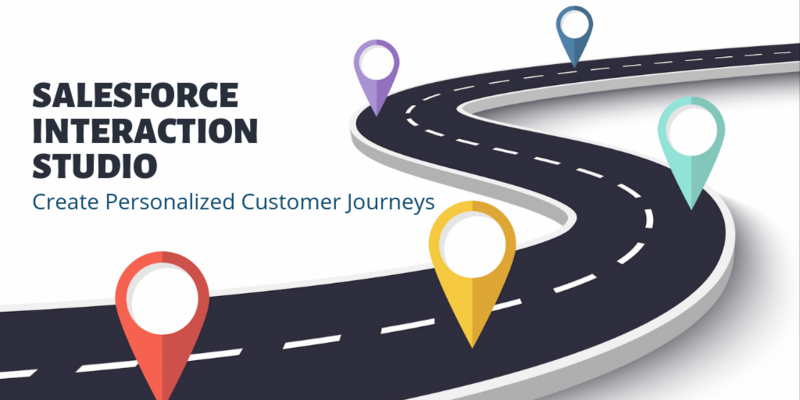 Salesforce Connections 2019 (Chicago, Illinois, June 17–19, 2019) – Connections is one of the most significant Salesforce events that focuses on Customer Centricity as its core concept. A three-day event with over 500 breakout sessions, Connections 2019 promises to be bigger, bolder and better than ever. 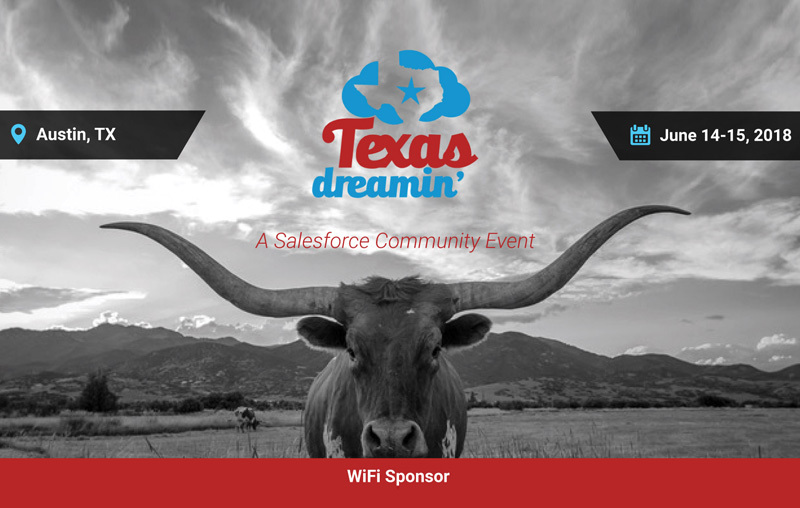 NorCal Dreamin’ 2019 (June 27 – 28, 2019, Sacramento, CA) – NorthCal Dreamin’ is a comprehensive Salesforce event that will feature over 35 sessions for Salesforce Admins, developers, Users, Marketing, Nonprofits among the others. Forcelandia (July 31st – August 1st, Portland) – Including APIs and IPAs, Forcelandia features exciting sessions on Salesforce platform’s latest trends on programming. 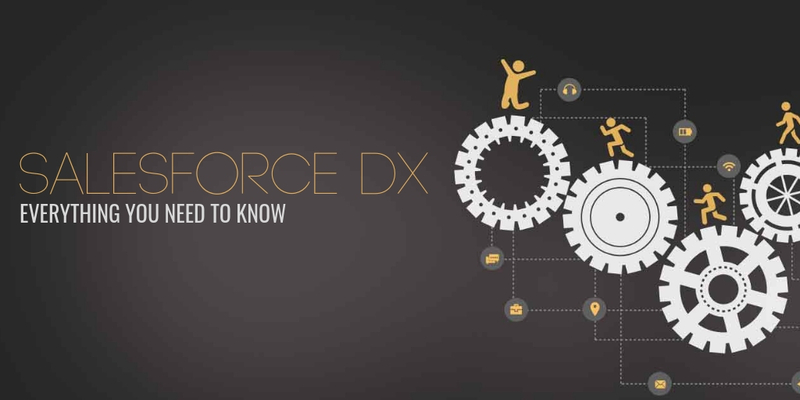 This event is ideal for seasoned Salesforce admins and developers who aspire to learn and achieve more in the Salesforce landscape. Midwest Dreamin’ 2019 (August 7-9, 2019) – Midwest Dreamin’ is a community-led, community ran event organized by the regional User Group leaders who had a dream to bring a ‘Super User Group’ with marquee quality speakers to the Midwest for learning and networking. 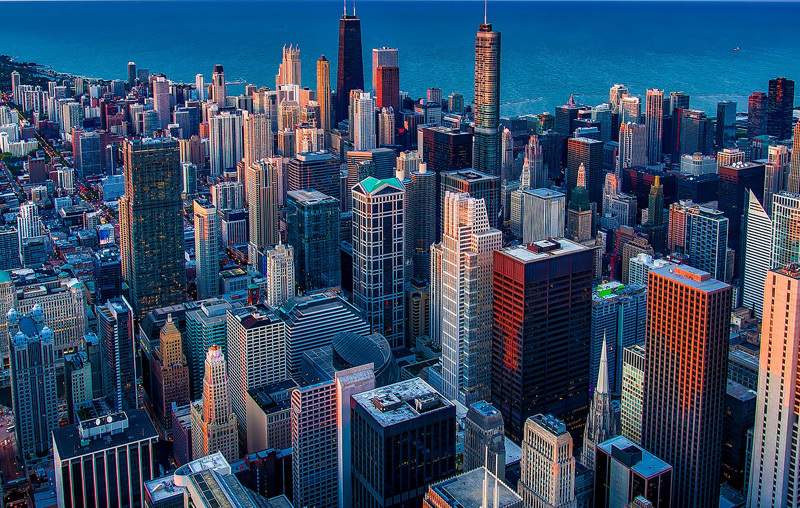 Check out the action-packed sessions of Midwest Dreamin’ 2018 here. Florida Dreamin’ – The event focuses on empowering individual Salesforce journey for trailblazers. The ultimate goal is to offer hands-on training that goes beyond technical skills and products and focus on skills that can make Trailblazers successful. Northeast Dreamin’ (September 16-17, 2019 Manchester, NH, USA) – Northeast Dreamin’ is a Salesforce User Community Event with some Northeast Flair! It is like Dreamforce or World Tour but led by the local New England Salesforce user group leaders and other Salesforce users. 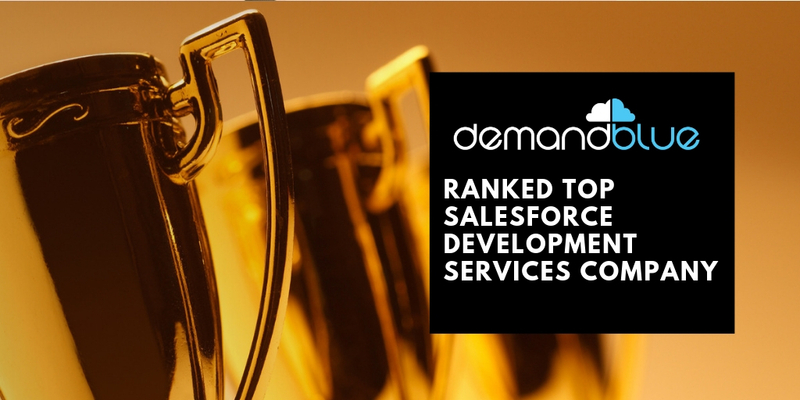 French Touch Dreamin’ (20 September 2019, Paris, France) – French Touch Dreamin’ is a European Salesforce event independently organized by the community. This is an exciting educational event where your attendees can meet and network with all the influential people in the community. 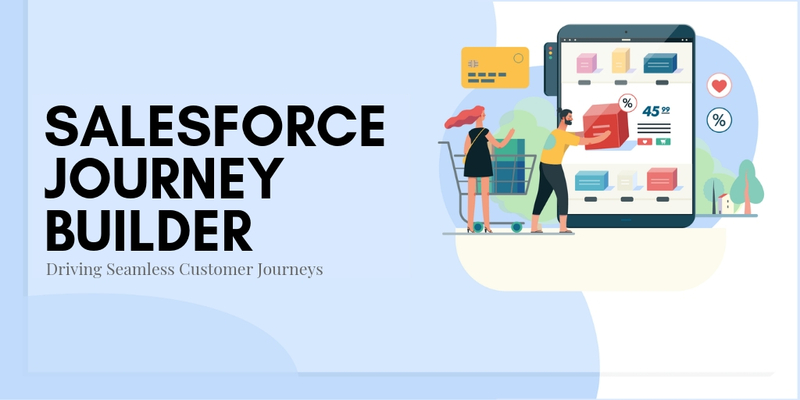 Dreamforce 2019 (San Francisco, California, November 19–22, 2019) – Dreamforce is the biggest Salesforce event of 2019, around which the entire Salesforce ecosystem revolves. With amazing new products, strategic partnerships and platform updates announced at the Salesforce flagship event, it comes as no surprise that over a staggering 1,70,000 people flock to San Francisco to discover the newest innovations in the Ohana. Salesforce World Tour 2019 – Salesforce World Tour is a mainstay in the company’s events, taking place in multiple locations across the globe, from Canada to Germany and from Australia to Japan. Dates and Venues for many of the World tour events have not been confirmed yet. However, one date has been finalized for 6th March 2019, where Sydney will play host to World Tour at the International Convention Centre. Besides these Salesforce events, you can also join a user group to connect with the Salesforce community and learn more about the local Salesforce events in your area. We will constantly be updating the guide with new Salesforce events as and when they are announced. 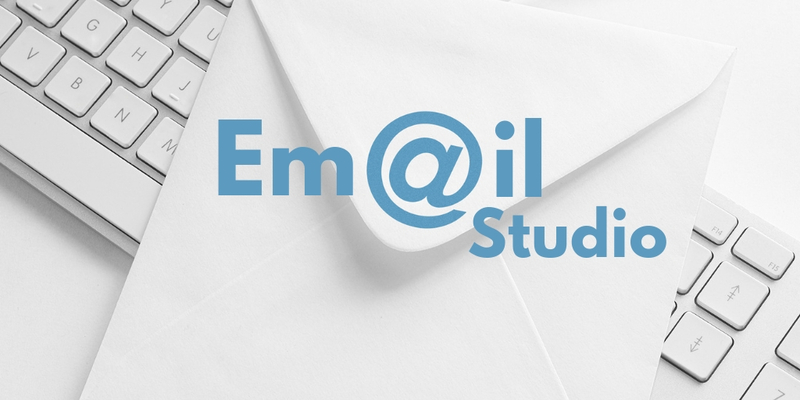 Know of an exciting event or user group that we have missed out on the list? Do let us know in the comments section below. Top 5 Reasons why you don't want to miss Midwest Dreamin’ 2018!